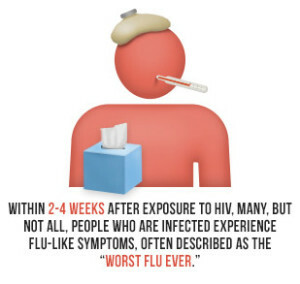 Within a month or two of HIV entering the body, 40% to 90% of people experience flu-like symptoms known as acute retro-viral syndrome (ARS). 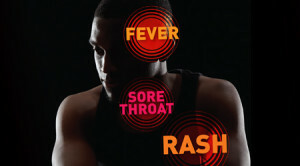 The flu-like symptoms are a sore throat, fever and body rash. But sometimes HIV symptoms don’t appear for years—sometimes even a decade—after infection. Most HIV infections do not have any symptoms. A person infected with HIV can remain healthy and symptom-free for many years. It is possible for someone to be diagnosed with AIDS even if they have not developed an opportunistic infection. 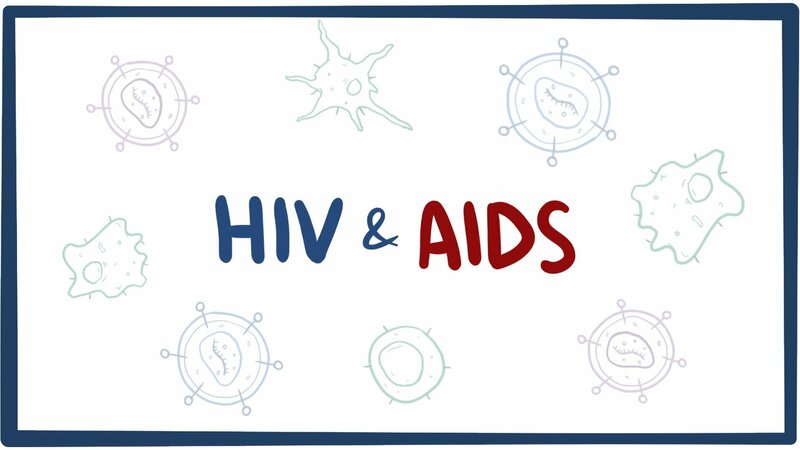 AIDS can be diagnosed when the number of immune system cells (CD 4 cells) in the blood of an HIV positive person drops below a certain level. A person who infects their sexual partner with HIV while knowing his/her HIV status could be charged with murder, attempted murder or assault under South African law. The Draft Sexual Offences Bill makes the intentional non-disclosure of HIV/AIDS by a person to their sexual partner a criminal offence. One of the first signs of acute retro-viral syndrome (ARS) can be a mild fever, up to about 102 degrees F.
As that happens, there is an inflammatory reaction by the immune system. ARS (acute retro-viral syndrome) is often mistaken for the flu, mononucleosis, or another viral infection, even syphilis or hepatitis. As with other symptoms, sore throat and headache can often be recognized as ARS only in context. Some can look like boils, with some itchy pink areas. The rashes can also appear on the trunk of the body. If [the rashes]aren’t easily explained or easily treated, you should think about having an HIV test. Anywhere from 30% to 60% of people have short-term nausea, vomiting, or diarrhea in the early stages of HIV. These symptoms can also appear as a result of antiretroviral therapy and later in the infection, usually as the result of an opportunistic infection. Diarrhoea that is unremitting and not responding at all to usual therapy might be an indication. Or symptoms may be caused by an organism not usually seen in people with healthy immune systems. 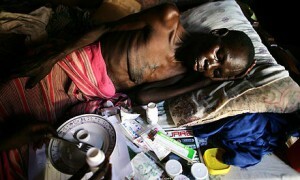 Once called “AIDS wasting,” weight loss is a sign of more advanced illness and could be due in part to severe diarrhoea. If you’re already losing weight that means the immune system is usually fairly depleted. This is the patient who has lost a lot of weight even if they continue to eat as much as possible. This is late presentation. A person is considered to have wasting syndrome if they lose 10% or more of their body weight and have had diarrhoea or weakness and fever for more than 30 days. This symptom—an insidious cough that could be going on for weeks that doesn’t seem to resolve, is typical in very ill HIV patients. 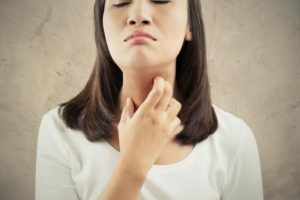 The cough and the weight loss may also presage a serious infection caused by a germ that wouldn’t bother you if your immune system was working properly. There are many different opportunistic infections and each one can present differently, for example Pneumocystis pneumonia (PCP), aka “AIDS pneumonia,” which eventually can land you in the hospital. About half of people get night sweats during the early stages of HIV infection. These can be even more common later in infection and aren’t related to exercise or the temperature of the room. Similar to the hot flashes that menopausal women suffer, they’re also hard to dismiss, given that they soak your bedclothes and sheets. Often this is due to a fungal infection, such as candida. Patients with depleted immune systems will be more susceptible to fungal infections. It’s a very common fungus and the one that causes yeast infections in women. They tend to appear in the mouth or esophagus, making it difficult to swallow. If HIV leads to AIDS, serious symptoms can develop and can ultimately lead to death. Signs and symptoms may include everything from fever and rashes to lesions, soaking night sweats and blurred vision. Kaposi’s sarcoma is a cancerous tumor of the connective tissue, and is often associated with AIDS. The cancer may also involve the skin, lungs, gastrointestinal tract, and other organs.The tumors most often appear as bluish-red or purple bumps on the skin. They are reddish-purple because they are rich in blood vessels. The lesions may first appear on the feet or ankles, thighs, arms, hands, face, or any other part of the body. They also can appear on sites inside the body. KS is considered an “AIDS defining” illness. This means that when KS occurs in someone infected with HIV, that person officially has AIDS (and is not just HIV-positive). Note: You should not assume you have HIV just because you have any of these symptoms. Each of these symptoms can be caused by other illnesses. And some people who have HIV do not show any symptoms at all for 10 years or more. 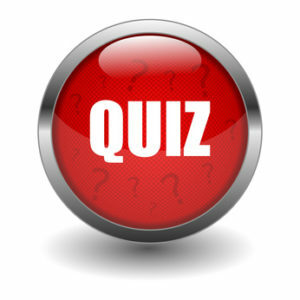 You can do a self-test quiz – the STD Quiz, to learn more about your risk of contracting a STD. For help, support, counselling or more information, you may also chat to a facilitator on LIVE CHAT. The service is free and you may stay anonymous.